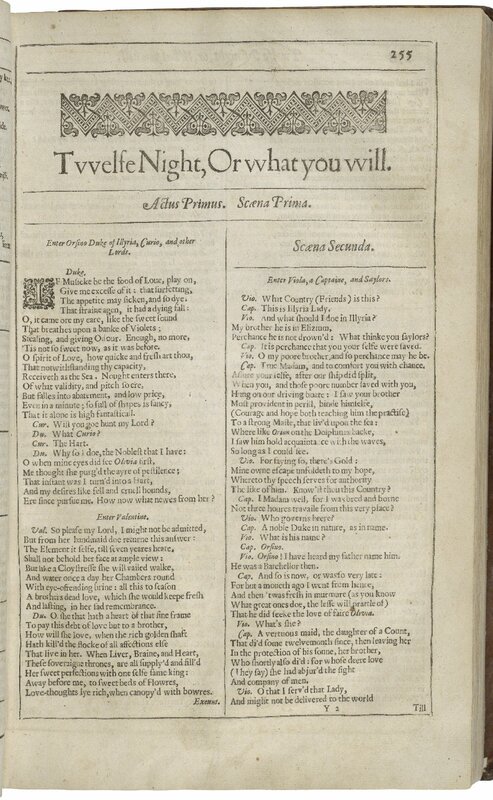 This was a huge amount of rollicking good fun that (despite the casting of a female Malvolia) didn’t try to make Twelfth Night carry anything more than the tale set down by Shakespeare and do it as well as possible. Aguecheek and Belch. Photo by Marc Brenner. I gave blood earlier this week. Don’t worry – I’m not about to go all Titus Andronicus on you and mention all the times Shakespeare talks about blood – life is too short and I tend to get light-headed just looking at my own donation*. I was just lying there, musing on how odd it was to, you know, undergo pain and some prolonged discomfort to help strangers. How great altruism is**. And how profoundly undramatic it is.